Blurb Description: Having barely escaped the clutches of the Guard, Sefia and Archer are back on the run, slipping into the safety of the forest to tend to their wounds and plan their next move. Haunted by painful memories, Archer struggles to overcome the trauma of his past with the impressors, whose cruelty plagues him whenever he closes his eyes. But when Sefia and Archer happen upon a crew of impressors in the wilderness, Archer finally finds a way to combat his nightmares: by hunting impressors and freeing the boys they hold captive. Read my review of book one, The Reader, here. When I flipped to the last page of The Reader, book one in the Sea of Ink and Gold Trilogy and the prequel to The Speaker, I realised how I spent MOST OF MY TIME WAITING FOR ANSWERS that I only got at the end of the book. Which sort of put a dampener on the whole experience of reading that BEAUTIFUL looking book, but I knew that if I had the opportunity, I would definitely pick up the sequel. 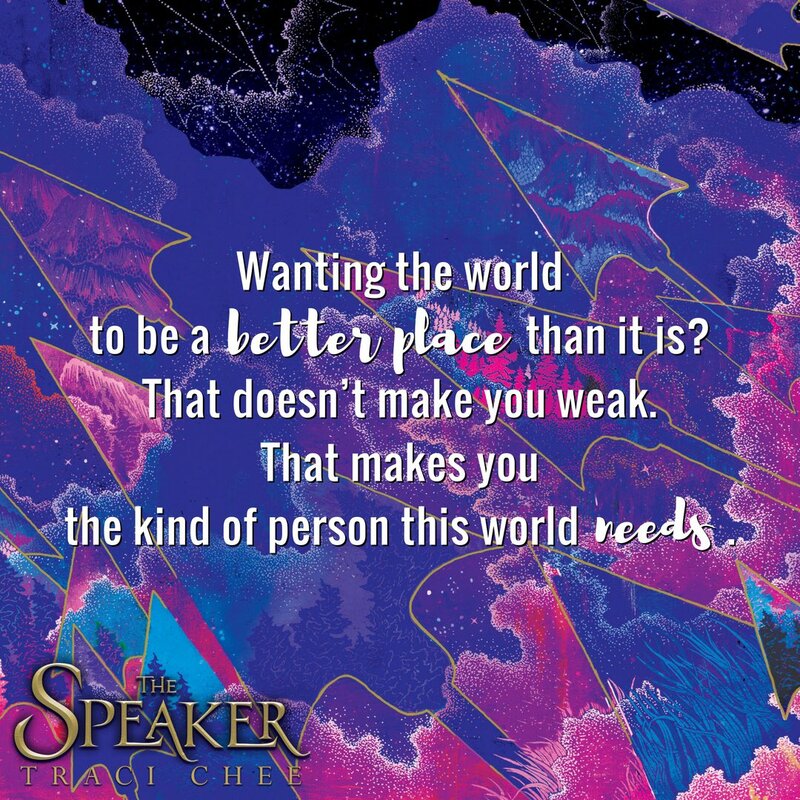 I started read The Speaker only a few days ago, and long story short: THIS BOOK WAS BRILLIANT. 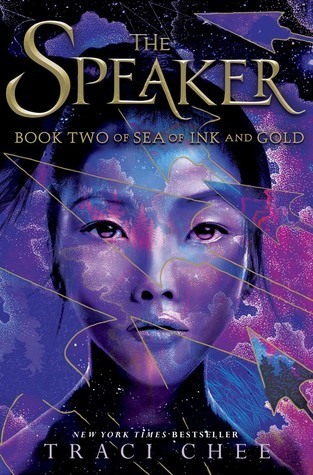 Filled with adrenaline, twists, action, magic, betrayals and some STUNNING WRITING, I’d like to award The Speaker the BEST SEQUEL OF THE YEAR AWARD. 1. 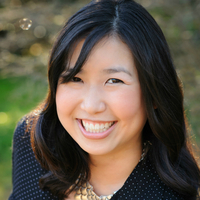 Between books one and two, the emotion and depth in Traci Chee’s writing EXPLODED. From the very first chapter The Speaker was INTENSE and filled with intricate and deep writing that really took you into the moment, into the heads of each of her characters AND I LOVED IT. 2. I realized how much I LOVE reading about this world when I actually knew a few major things about it and wasn’t left in the dark like in The Reader. I loved the magic and the intrigue, which made SO MUCH more sense after a lot was revealed in the end of book one, and then pieced together better in the beginning of this book. 3. I really REALLY loved that Archer, Sefia, Reed and even the Assassin I didn’t like from last time had a point of view. I especially loved Archer’s point of view. It was intense and I loved how deep we got to go into his mind as he became a soldier that everyone else cowered from. I loved his with his Bloodletters, and the camaraderie they had that turned into something deadly. 4. I cannot reiterate how much better this series turned out to be when I ACTUALLY KNEW WHAT WAS GOING ON. It made the world, the character’s motives, the magic and the plot just make sense to me and with it, I loved it so much more and I’m genuinely waiting for the next book. Even if you read The Reader and thought it was a little out there, The Speaker is LEAGUES ahead of its predecessor and I LOVED IT. An adrenaline filled, intense, action packed book that you should definitely dive your claws into. 4 stars. 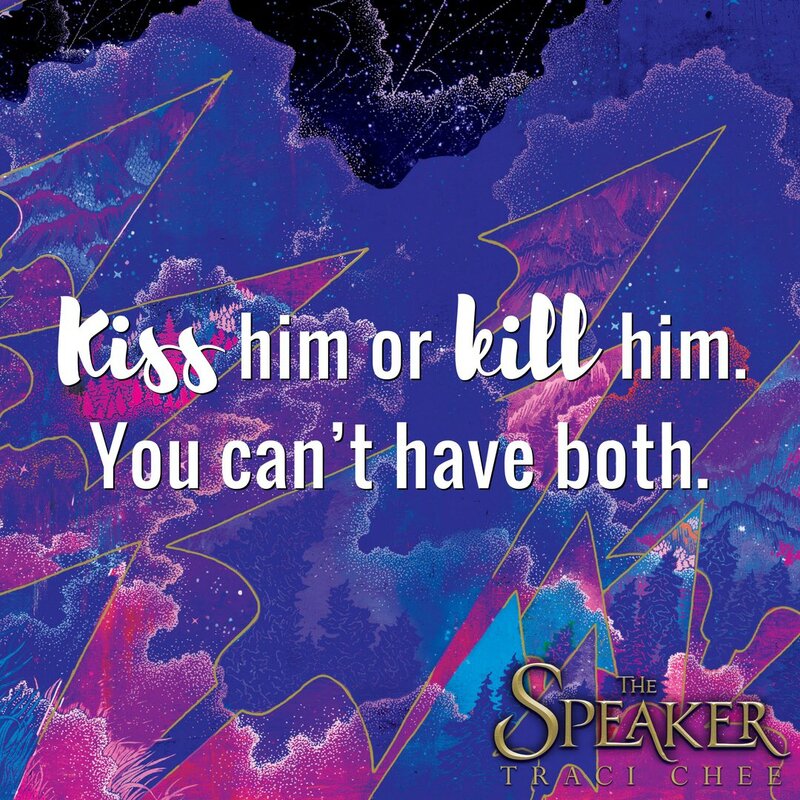 Have you read Traci Chee's debut series? What have you thought of it so far? What are some of your favourite sequels that you've read so far? How many books have you read in 2017? Have you met your reading goals?